Ovarian cancer is among the most dangerous cancers a woman could face. Each year, more than 22,000 women will be diagnosed and many will die from this terrible disease. At MD Anderson, our research has led to great progress in how we fight this cancer – including how to prevent it, strategies to catch it early, the best ways to treat patients who have been recently diagnosed, and how to care for women if it comes back. Sprint for Life supports this mission. 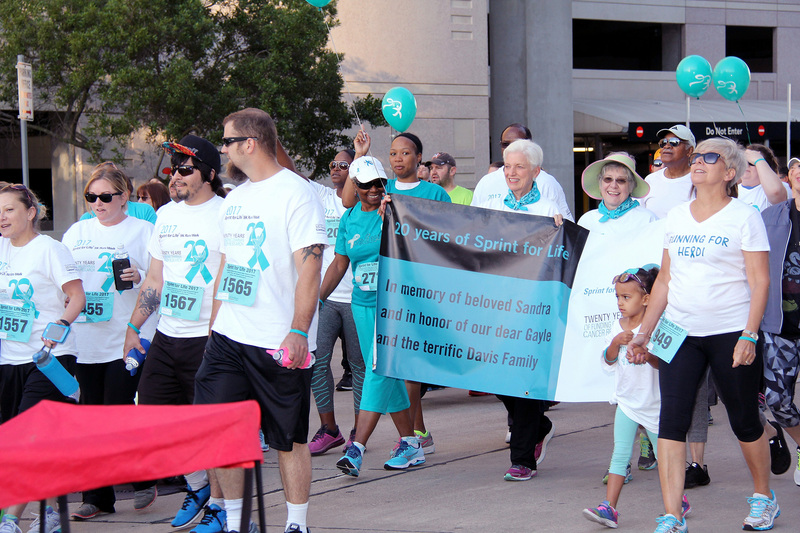 Now in its 22nd year, the Sprint for Life 5K has raised more than $5.4 million for the Blanton-Davis Ovarian Cancer Research Program, which supports investigation to understand the causes of ovarian cancer, find new methods for detecting and diagnosing it, and explore new treatments that are tailored for an individual patient. In addition to this research support, the event has contributed greatly to public awareness of the disease. 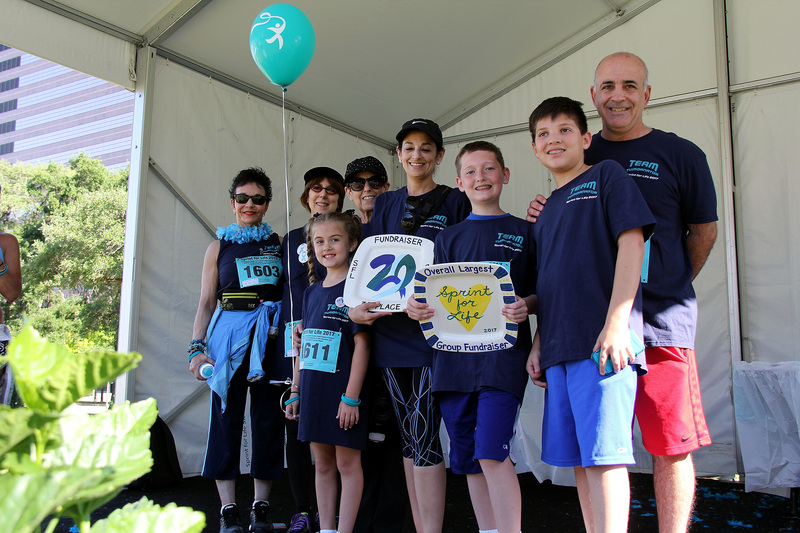 Sprint for Life 2019 will be Saturday, May 4 – registration is open now. 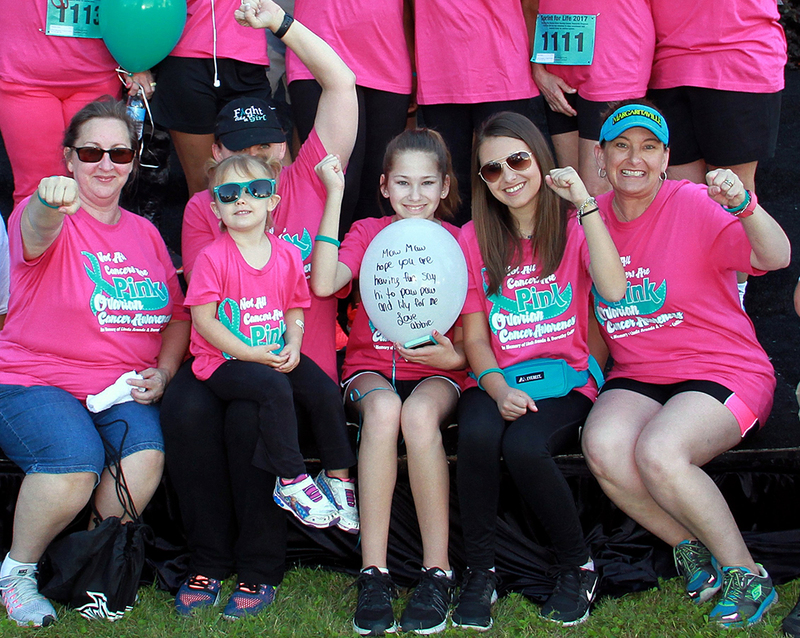 Even if you can’t be there with us on race day, you can still support our research mission and help us to Make Cancer History for women with ovarian cancer.